Providing Affordable New & Used Auto Parts!!! 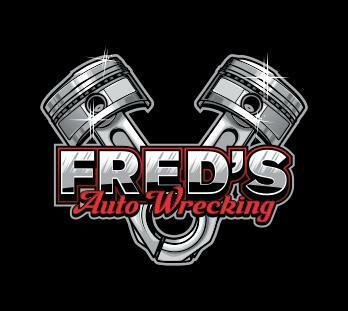 Fred's Auto Wrecking Inc. in Enumclaw, WA has been serving customers in Enumclaw Plateau along with King and Pierce Counties with quality new and used auto parts since 1955. As a well-established wrecking yard, we sell used auto parts and accessories for domestic and import vehicles. Our staff is happy to assist you with finding the best used parts for your domestic or import vehicles. From transmissions and wheels to tires and more, we can help find the correct part you need. Serving clients throughout Enumclaw, WA, including Bonney Lake WA, Buckley WA, Sumner WA, Orting WA, Auburn WA, Maple Valley WA, and Black Diamond WA, stop by the wrecking yard today for the right part. We can deliver these parts to local clients. Nationwide delivery is available too! "You Pull or We Pull!"